Kenwyn is part of Te Aroha history. First as an area and maternity hospital and then as a rest home it has been a central part of the community for over 50 years. Trevor & Doreen Beer bought Kenwyn in 2009 and have extended the original building to include a beautiful large lounge room and wing with ensuites as well as refurbishing and extending the specialist Dementia wing. They continue to be involved in the business together with their daughter Debbie Beer, General Manager and Katherine McLeod Clinical Operations Manager to ensure the best care is provided. 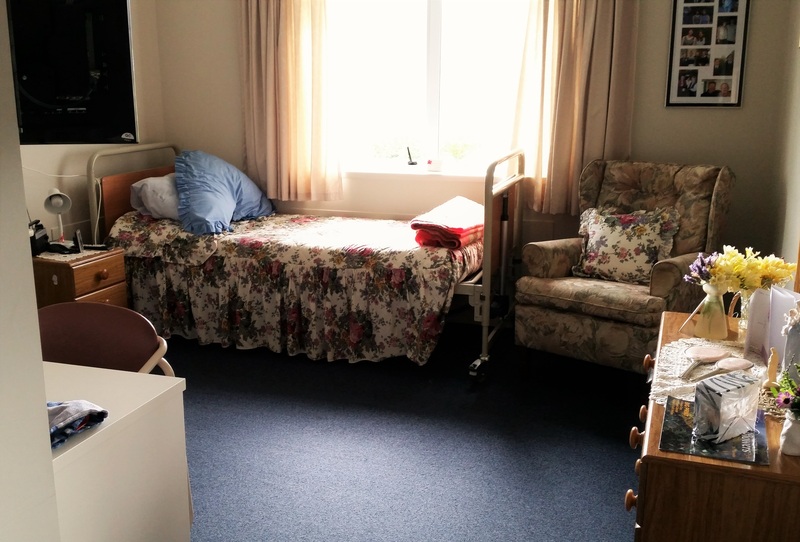 Kenwyn is now certified for 59 residents, 20 in Rest Home, 12 Hospital 8 dual service (either rest ome or hospital level) and 19 residents in the Stage III dementia unit, “Aroha House”. At Kenwyn we believe we are here to provide quality care within a family atmosphere. We aim to maintain and improve the wellbeing of our residents by meeting individual needs, providing a safe environment and maintaining dignity. The respect we show to each other, our residents and their families is the basis of our philosophy. We assist all residents to maintain their independence and involvement in decisions affecting their lives to the highest level possible for each individual. Along with members of our multidisciplinary team, we encourage resident and family/whanau input into care planning, and implementation. Our dedication to the care of our residents is shown in the way we work as a team, maintain open communication and provide a respectful and hospitable home. Our team of staff are dedicated to the care of our residents and ongoing education is undertaken to meeting the changing needs of those in our care. 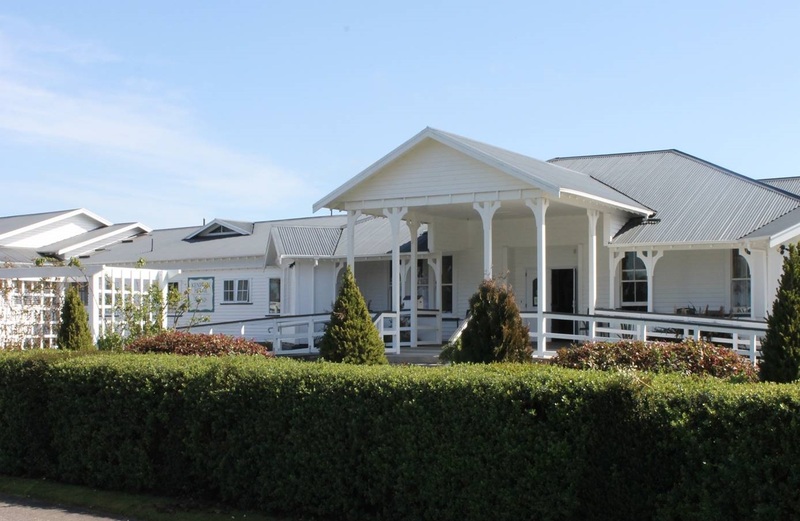 This is a residential care facility. The purpose of the facility is to provide care to the elderly to the level of which we are certified for by the Ministry of Health. We are staffed as such and comply with current legislation and good practice guidelines. Maintaining links within our community and encouraging purposeful interactions for everyone, every day is important to us. We also acknowledge that holistic care and high skill levels are the basis for professional and individualised care. 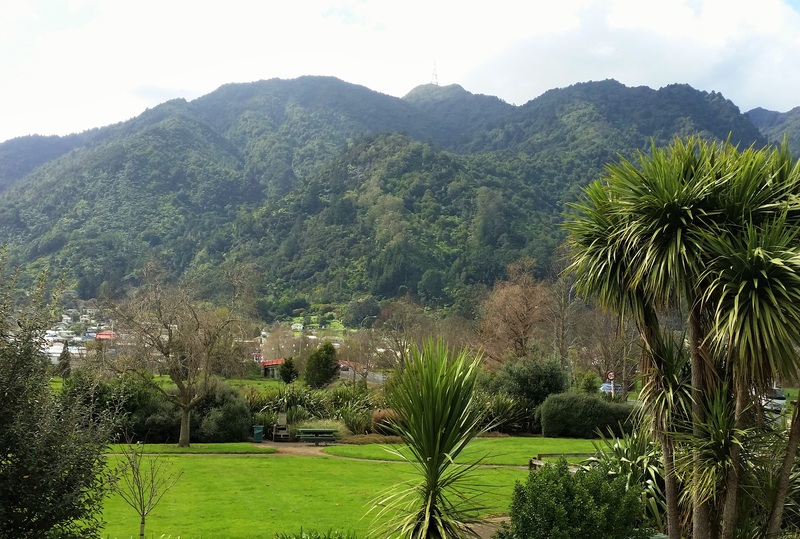 Kenwyn is a family run Rest Home & Hospital set in the beautiful Te Aroha township. We offer specialised care for residents who need 24/7 registered nursing care because they have age related problems. Special care needs are professionally managed and we undertake to meet age related physical, intellectual, emotional and social needs. Resident’s safety is promoted. The care is delivered and supervised by RN’s who are trained, experienced and competent in delivering these special services. Staffing numbers reflect good practice guidelines and the skill mix is relevant to the resident’s care needs. Staff receive ongoing training through our in-service education sessions and training programmes. 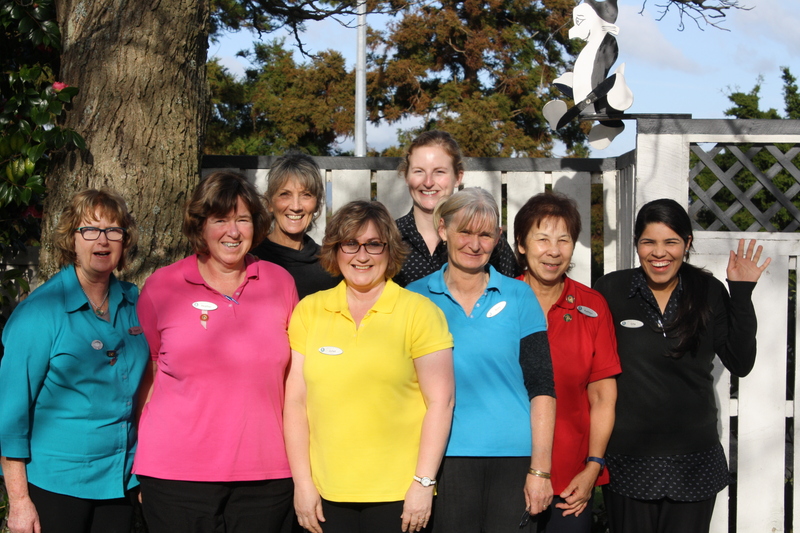 GP services are provided by Health Te Aroha and together with our Nurse Practitioner they attend the home regularly and work together with our Clinical OperationsManager and registered nursing staff to provide quality health care. 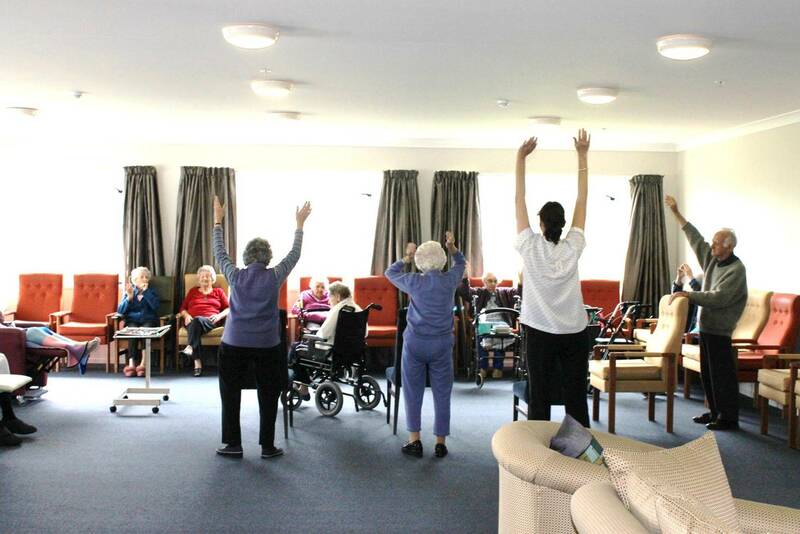 We believe that by keeping the mind and body active, a better quality of life is maintained Entertainment, recreation and activities based on ability are facilitated for that purpose. We have an Activity Therapist directing a diversional therapy programme. A wide range of activities are provided. We have our own hairdressing salon which operates every Thursday morning. Other specialist services including a podiatrist, physio, spiritual advisers etc can be arranged as required. Weather permitting, outings are organised to local shops, parks, beaches and attractions. For many residents we provide the opportunity to pick up on interests long forgotten but still enjoyable. Delicious home cooked meals and fresh daily baking are provided from our own kitchen. Our cooks prepare meals to suit all dietary requirements, likes and dislikes etc and are well known for their delicious treats for special occasions. © 2016 Cardrona. 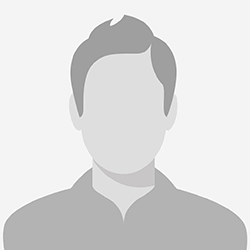 All Rights Reserved | Designed and Hosted by Design Shore Technologies NZ Limited.